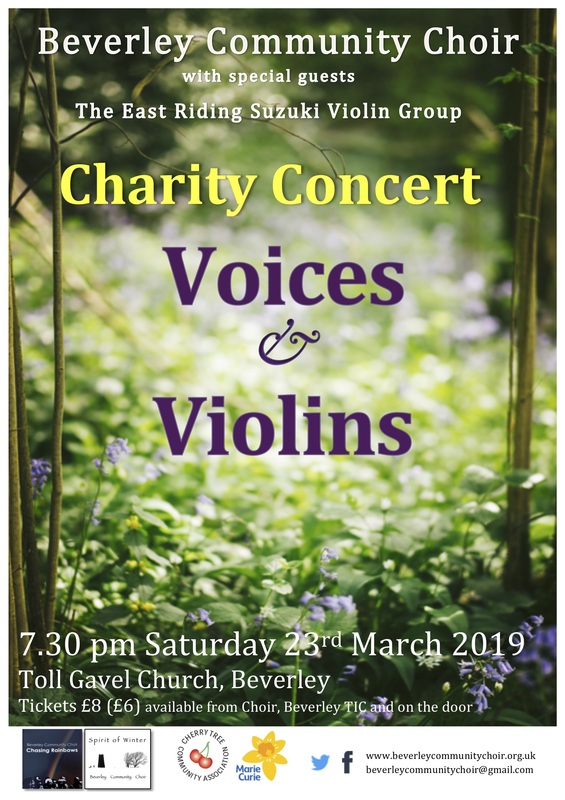 Complilation of songs sung at this years Charity Concert performed on 23rd March 2019 @ Toll Gavel Church Beverley. Established as part of the Beverley Folk Festival’s Community Programme in 2003, the Choir sings a range of popular, world and traditional a cappella music. It is run by enthusiastic members who believe that singing together is natural and above all fun! The Choir is open to anyone aged 16 and over. You won’t need to audition or read music, just have a love of singing. The choir gives performances during the Christmas season and thought the year. We have a waiting list at the moment and unfortunately we have had to close this to new enquiries, as we currently do not have any membership vacancies. Sue works as a vocalist with community groups and schools in East Yorkshire. 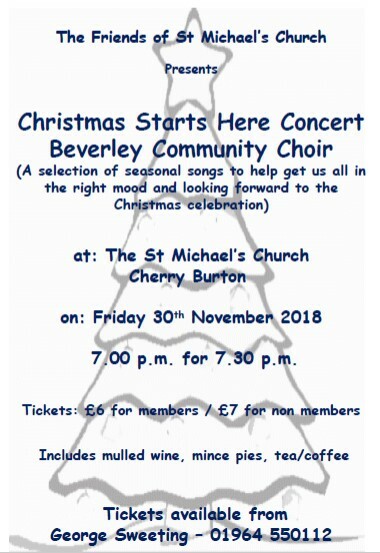 She is a member of the Natural Voice Network, and has co-led Beverley Community Choir since its formation in 2003. Her roots are in folk music.